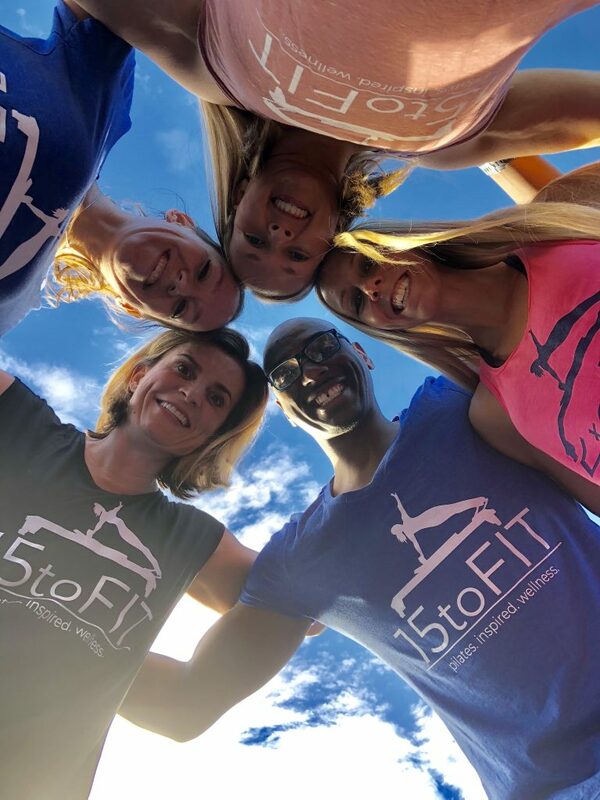 The 15 to Fit DARE! If you’re looking for some great Pilates exercises to try or are just curious as to what Pilates is all about, check out our videos below! Here you’ll find helpful Pilates and barre videos. Our instructors are certified and experienced which ensures proper, safe exercise. SEE ALL OF OUR VIDEOS ON YOUTUBE! Our instructors have learned from the masters of Pilates and have practiced all over the world. They are Masters of the Process, helping clients find their process for long term health success. They strive to continually educate themselves in Pilates, exercise science and nutrition. This makes our workouts exponentially safer, more effective and most of all… enjoyable. Come see why we are THE Premiere Pilates Studio in Lake Norman.